Updated Friday April 12, 2019 by Dave Fields. 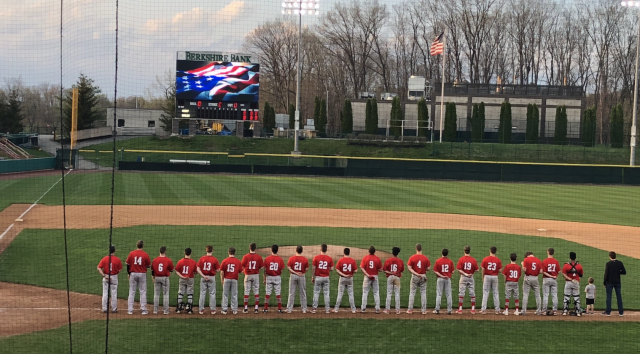 Come support the Niskayuna Varsity Baseball team as they play Shenendehowa in the Coachers Vs. Cancer Game at Joe Bruno Stadium. Tickets are $5 each. Pick them up at the Varsity games at the High School from Theresa Hand (handt@nycap.rr.com) or Tracy Morra (tkmorra@yahoo.com). Tickets must be purchased ahead of the game on the 26th to count toward our fundraising total.